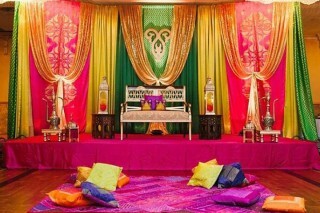 The engagement marks the beginning of the long and epic saga of your life, that is, the big fat Indian wedding. 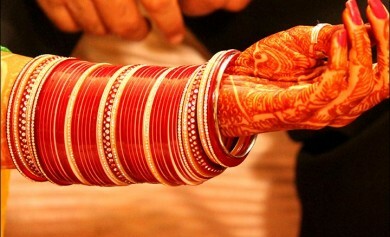 An engagement is the preparation of the red thread of fate, anointing it with the labour of ceremony and love, which would bind the partners forever. 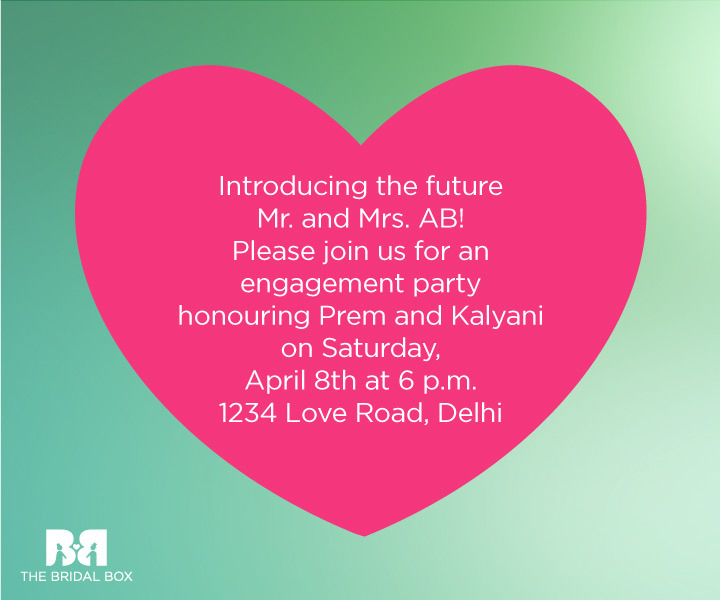 For an engagement party, there is an utmost requirement for an engagement invitation. 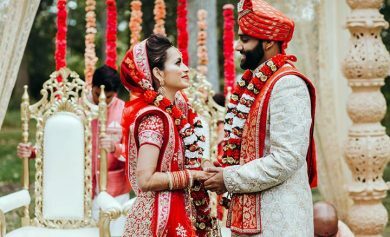 It is a way to convey the message of someone getting hitched and also formally requests a person/family (that it is entitled to), to attend the engagement ceremony. There are no rules to how this should be done; whatever makes you happy is the best way to conduct it. Your invitation must clearly mention the fundamentals i.e. 5 W(s) – who, what, when, where and why. 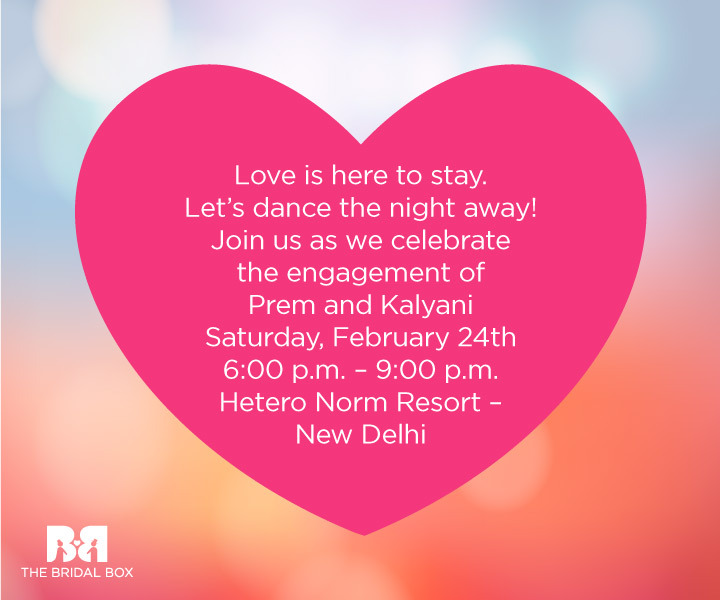 The ‘who’ of the invite, consists of the names of the people invited to the engagement party. 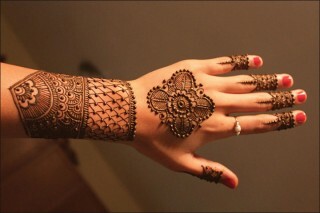 ‘What’, refers to the type of event/party that they are invited to, (here, engagement). 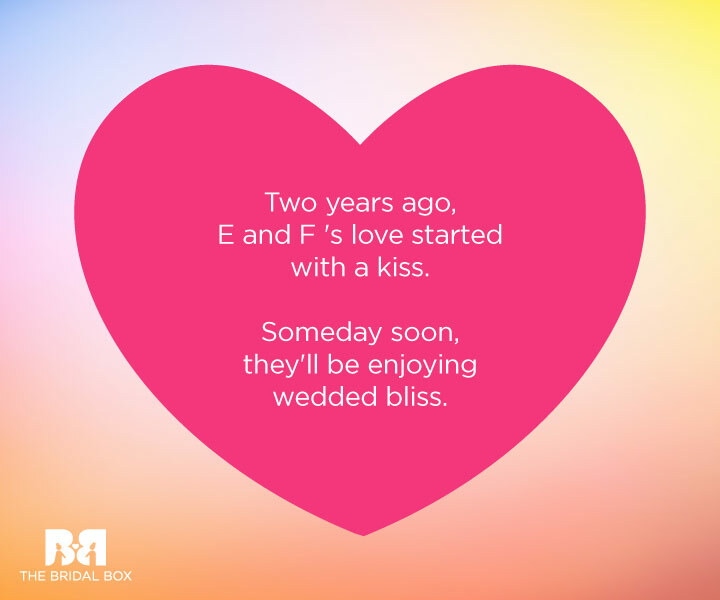 ‘When’ refers to the date and time of the engagement. ‘Where’ is the venue for the event, (which should be held in a place where the number of invited folks can be easily accommodated without clustering). The ‘why’ in the invite could be optional, as it isn’t necessary to add it, but in case you’re planning to add that, then, you can write something like, “because you’re special to us and we’d appreciate your presence”. 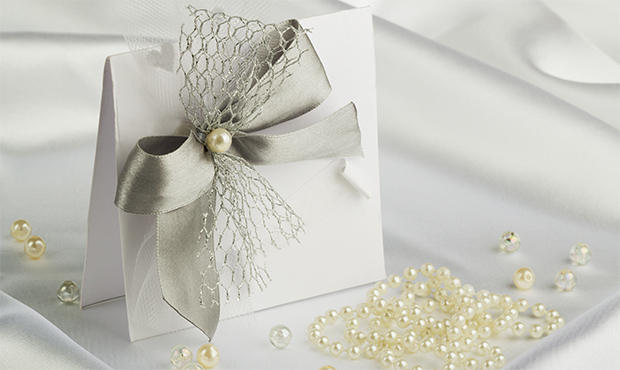 Also, one of the most important aspects in an invite is the set of directions. You must provide your guests with directions that are easy to understand. 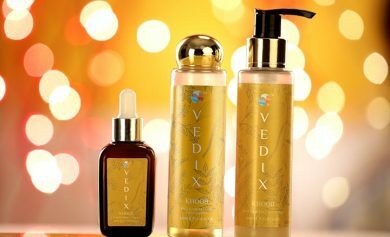 Gifts are not traditionally given at an engagement, though that is of course the prerogative of the happy couple. 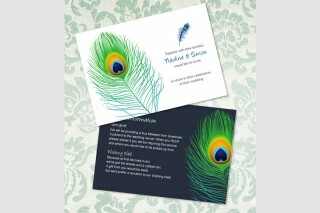 A good way to clear any doubt is to mention this preference on the invitations themselves. 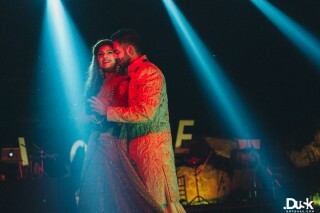 The couple themselves can specify on the gift requirement, since a lot of couples these days are opting to go for gifts of cash instead of getting a host of items, most of which will, according to narrative law, either be exchanged or passed on as an engagement gift in a never ending circle of magnanimity. 2. The Card Makes Me Want To Attend The Event! The way a card looks on the outside is equally as important as what’s written on the inside. 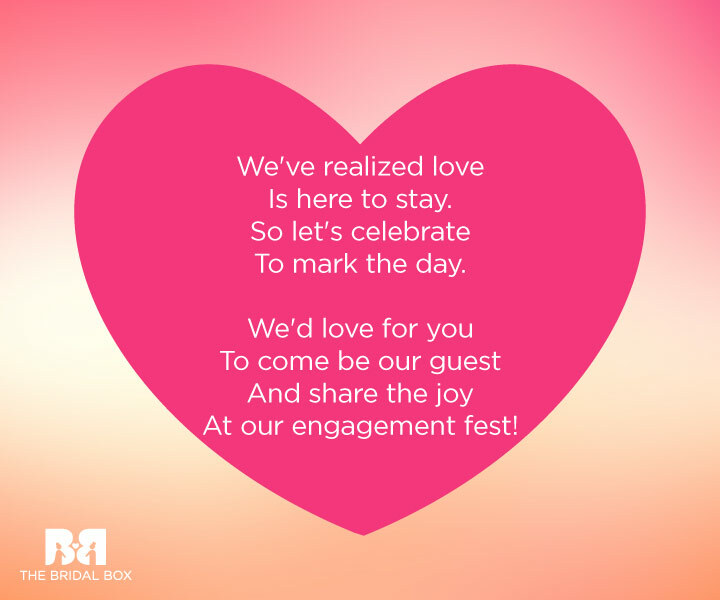 There are so many creative and funky ways to prepare your engagement invite before presenting it to the whole wide world. Today, people have gone beyond a simple card, which merely communicates the basic information that needs to be passed on to guests. 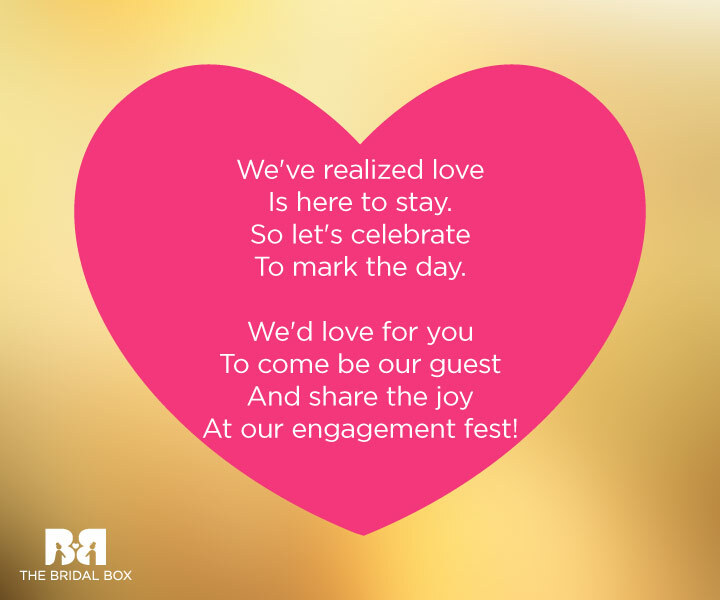 Engagement invitations these days can be awesome, instead of plain and boring. These invites showcase the masterpiece of the works of art and design, which have been used to build them up. 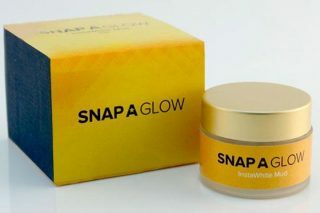 They can be sober, or zany; they can be simple or look like collected drops of solidified pearlescent rainbows; or as pop-out cards, with an accompanying song that plays as they are opened. The décor may range from having fancy knots that are unravelled to reveal the words, to coming as origami creations that artfully unfold into an evocative message. Thanks to the rise of Geek culture, there has even been an explosion of invitations in the form of comics. With the whole potential of sequentially juxtaposed images unlocked to you, the depth of emotion that can be invested in the canvas of a blank sheet of paper will propel your invitation to the forefront of the popular imagination. You can match the theme of the invitation to the wedding, or you can be adventurous and have fun with it; your engagement is just the start of many celebrations! So pace out whatever you think needs to be said and march to a drumbeat that you alone can hear. It is your imagination and your wallet that make your card unique, attractive and beautiful. 3. What Should I Write? 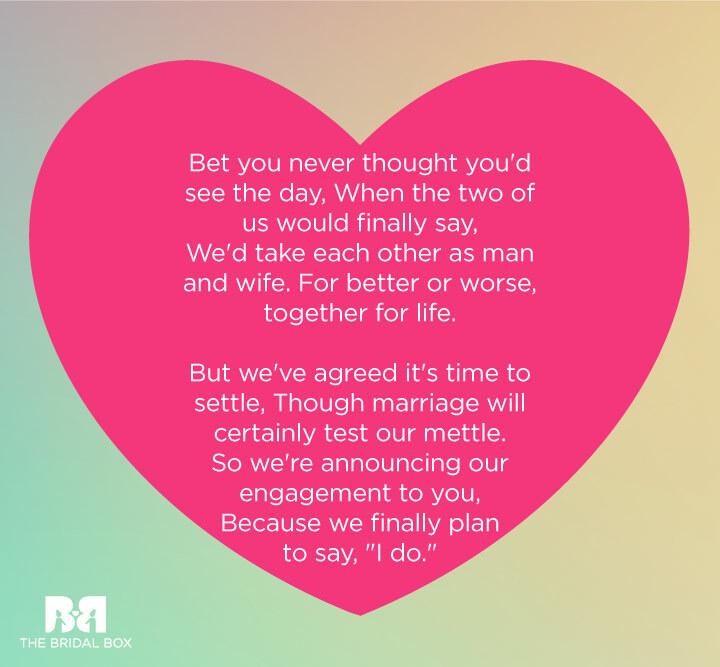 When it comes right down to the engagement invitation wording, please try not to get stressed. This will take a bad turn and will spoil the way your engagement invitation reads. Writing is not a daunting task at all. It is definitely not similar to pushing a lazy-thristy-donkey up a hill and to make it drink water. It is more akin to finding the elephant in foggy room; you only need to feel around to find it. 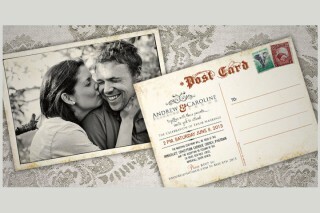 Always remember that according to the type of couple, the invitation card’s content changes to replicate the mindset. 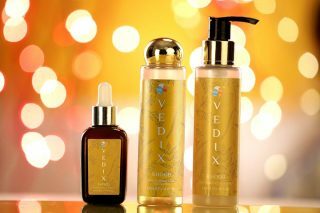 Keep in mind to add a hint of you and your significant other’s personality. 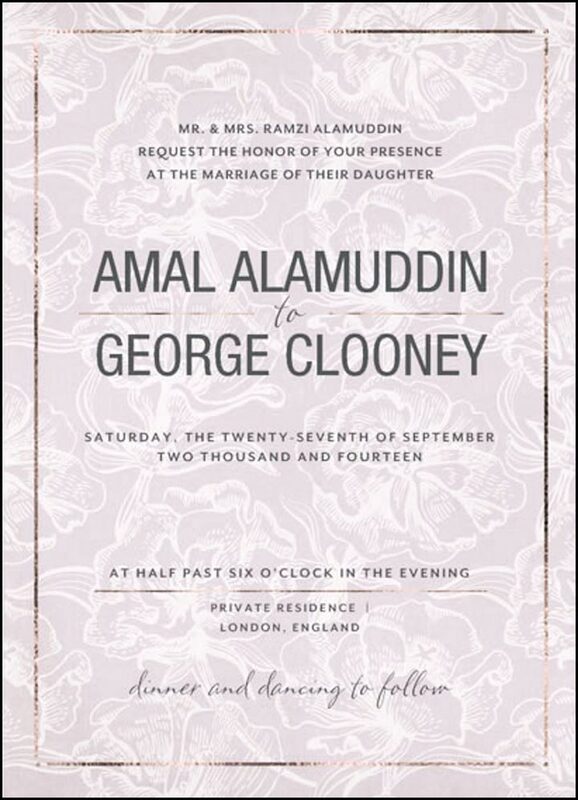 George Clooney’s wedding was the most awaited wedding ever. The sexiest man alive was getting married to someone as elegant as Amal Alamuddin. The photos of this couple had us eager since the start. When it comes to their engagement invitation, it was as classic and tasteful as ever. 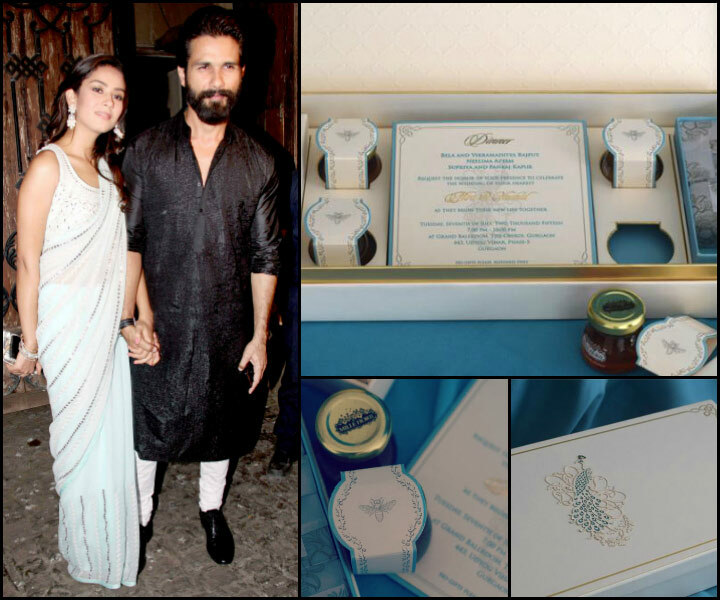 Bollywood’s very first chocolate boy, Shahid Kapoor’s wedding invite was as royal and majestic as it could possibly get… just like his wife, Mira Rajput. 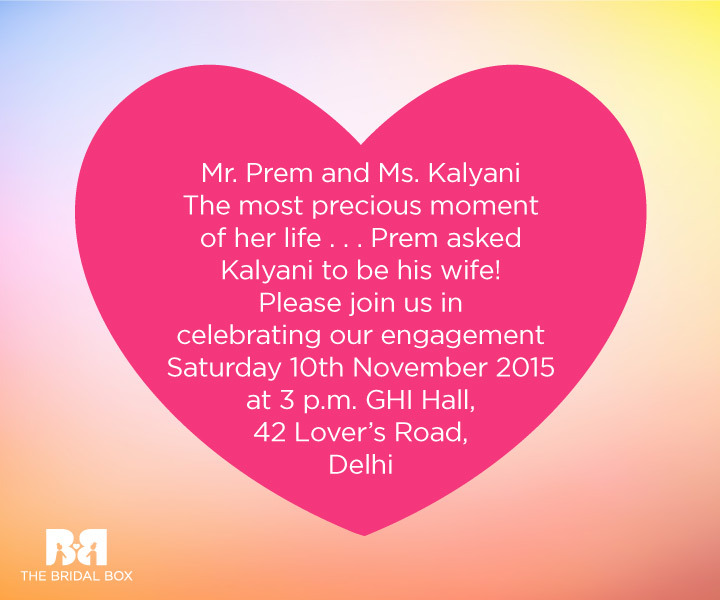 Along with the invitation cards, the couple also provided small boxes of tea and honey to all their invitees. 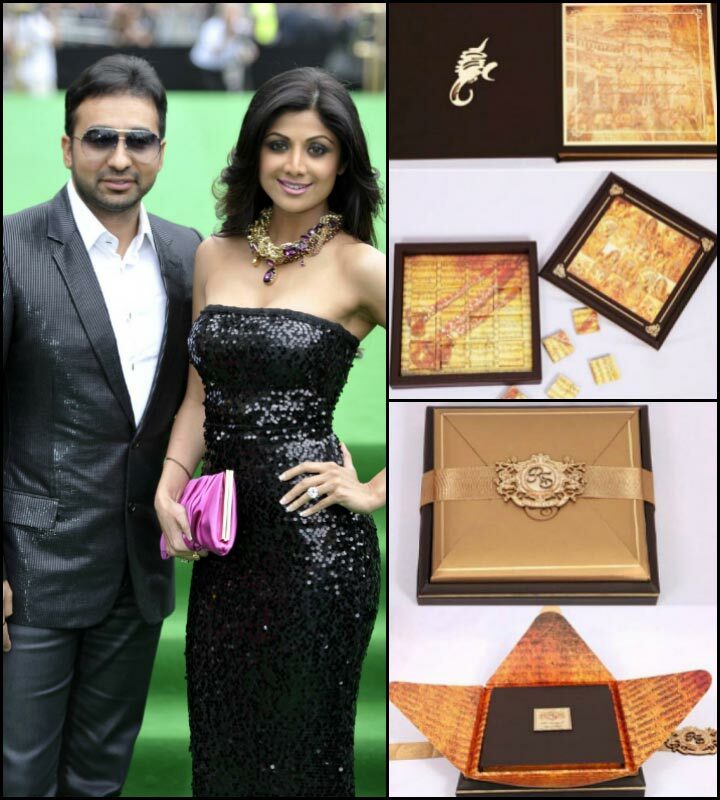 The popular and highly adored couple, Shilpa Shetty and Raj Kundra, had their invitation card personalised to suit their personality, which is, elite, stylish and modern with a touch of sneaky tradition. 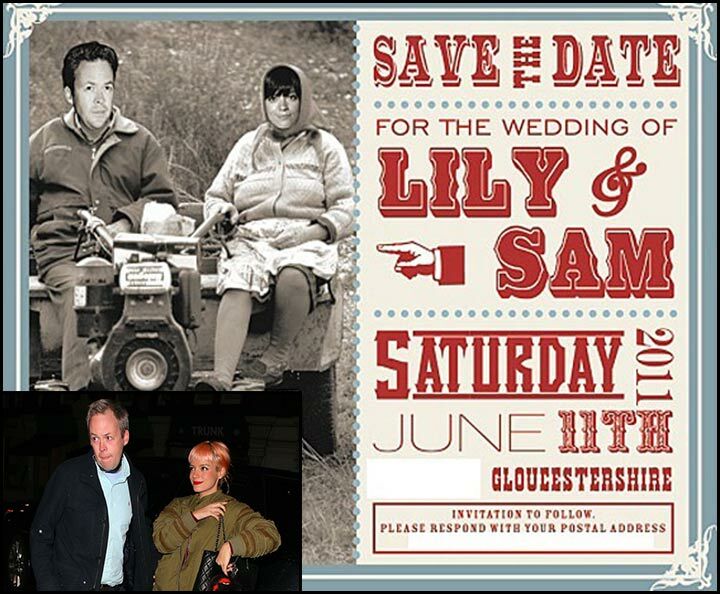 This popular English singer and songwriter had sent out her invitation cards, which were personalized to go perfectly along with the theme of their casual country-side wedding. It reflects cuteness and makes one smile at the same time. We are sure that you have chosen the engagement announcement that suits you best. Though, sometimes, things aren’t so easy for you to write, probably because you have a literary persuasion, or you love poetry, or you simply have the passion for writing. If this is the case, then you can never fixate your mind on something mundane, monotonous and common. The design of the card probably doesn’t matter to you as much as the way the content of it is written. 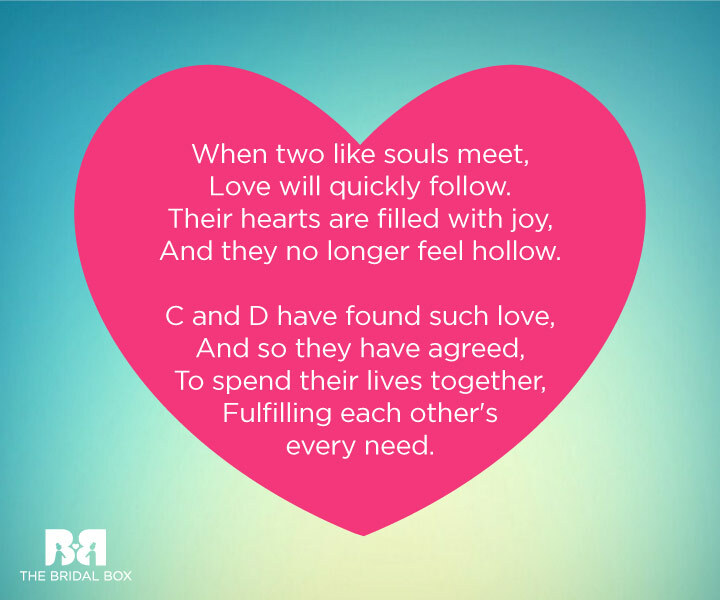 Bad poetry aside, we assure you that taking the literary poetic route is a sure fire path towards engagement invitation wording success. You will wow and astound and enthral and quite possibly warrant the use of several more appreciating adjectives of a similar order. It has got class, and as long as your tongue knows where it is, in regard with the cheek, then you can get away with more than you might have possibly imagined of conceiving. 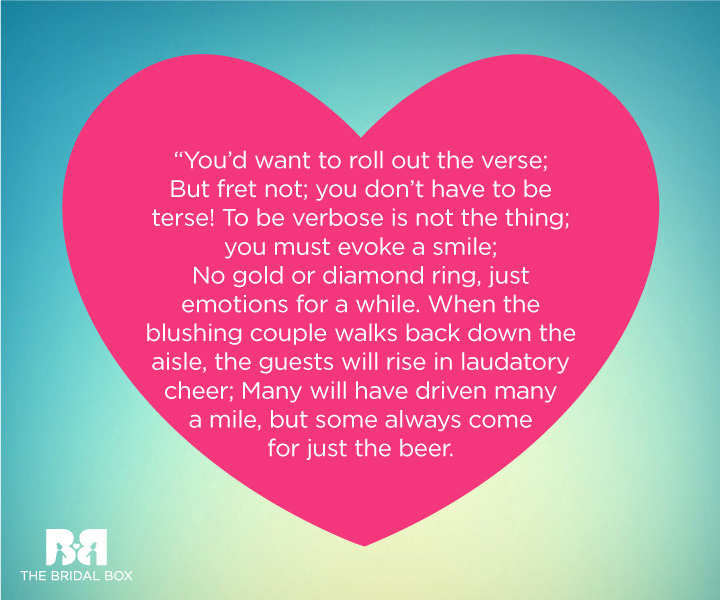 While not moving away from a vaguely poetic meter, and staying within the idea of rhyme, you can accomplish a lot, just for the sake of adding a little humour. If you both enjoy a good rib tickler and don’t mind the involvement of jokes, then you’d want to detract from the solemnity of the moment and deviate from elegance and serenity, just for that little bit, if you haven’t done so in a big way already. Find the moments that brought the right kind of tears to your eyes, and if they aren’t already funny, put your heads together and find a way to reflect back on that time, with not just a smile, but, also a full-on breakout laugh. Besides, laughter is the best medicine and a pretty cool way to distress oneself. 16. Why not state something true in a poetic manner? If you are still having trouble with coming up with the right kind of words, then you should probably try this: Close your eyes and think of your partner, of all the times he made you feel special, of all the times he made you feel the emotions no one else could, write exactly how you feel, what is unique about you both and about things that will make you smile. Are you starting to float at the crest of that tidal wave-like rush of heady emotion that breaks down most rational thought and yet leaves you gasping and hungering for more? 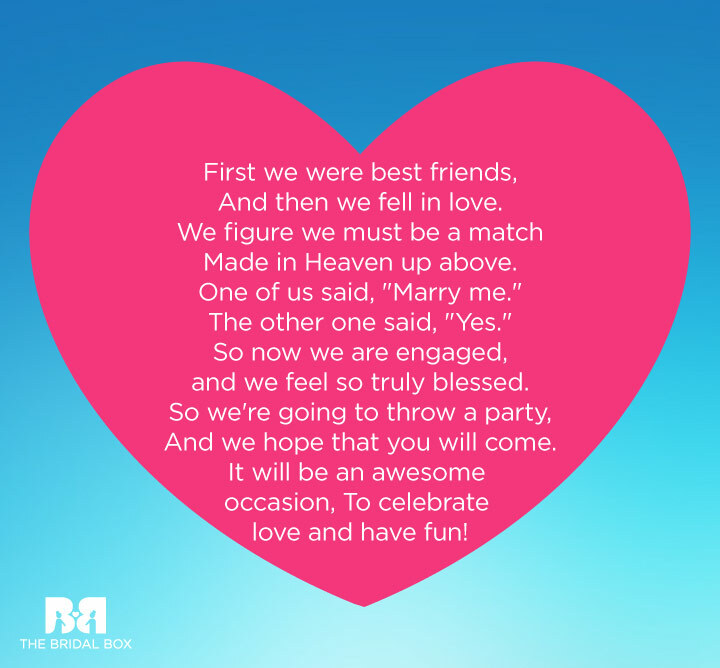 Well, if that doesn’t work out, then you should probably give this a reading, to get an elaborate idea about what is it that you should include in your wedding invitation. So what are you waiting for, write your invite down. What you want to communicate is just how completely, ecstatically over the moon type happy you are and, sometimes, to do that you don’t even need a single word. You can even have something as simple as ‘Girl met Boy. To find out the rest of the story, come to their engagement at…’ or ‘They met each other, and then we lost the battle. Come meet the victors at their engagement’ or something to that effect. This is not a situation where you don’t have anything nice to say, and thus not saying it. Finding the right words isn’t as important as having something good to speak about in the first place. And you, dear reader, you do. What are the thoughts that went through your mind? 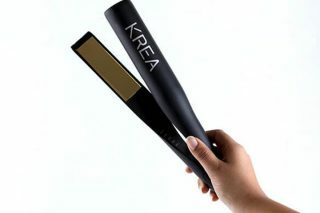 If you have more such innovative ideas to share, then comment in the box below to let us know about it.